I love the Mario Tennis series, so when Nintendo showed that the franchise was coming to the 3DS in one of their Nintendo Direct events, I was excited. Now on today's ND they released this trailer unveiling some of the gameplay. There seems to be touch controls available for those who choose to utilize them as well as colorful new courts to take out your opponents on. 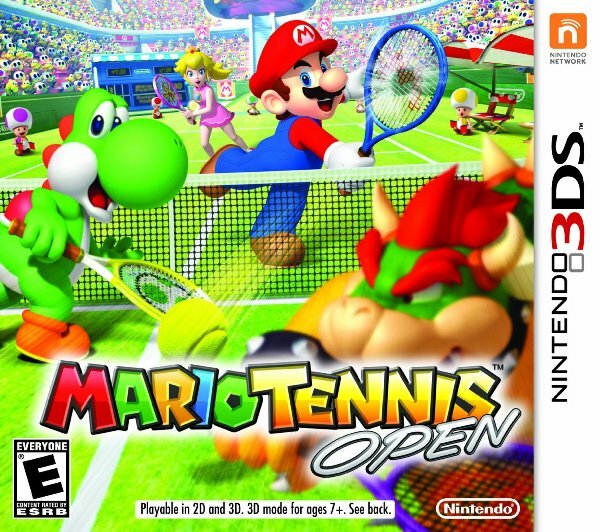 Mario Tennis Open takes to the court May 20th in North America.